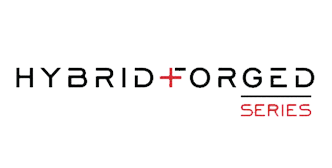 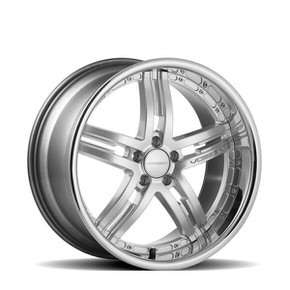 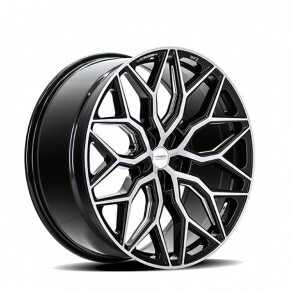 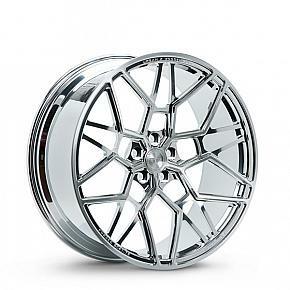 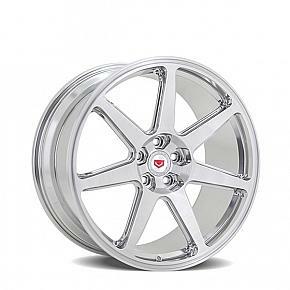 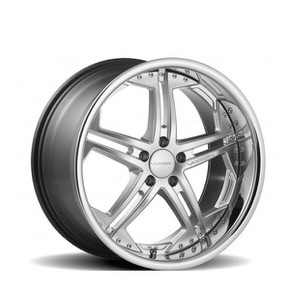 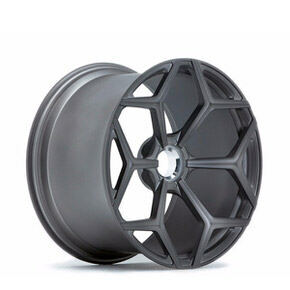 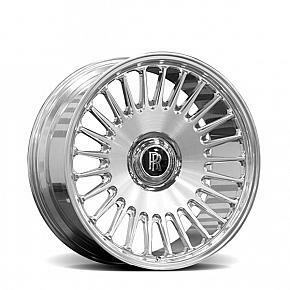 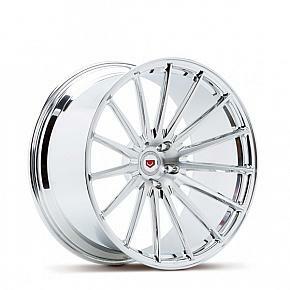 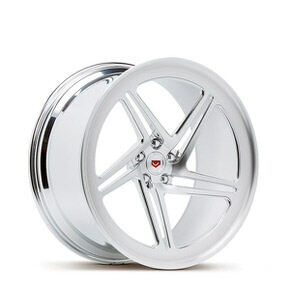 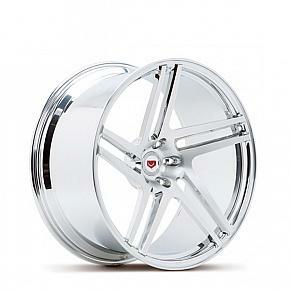 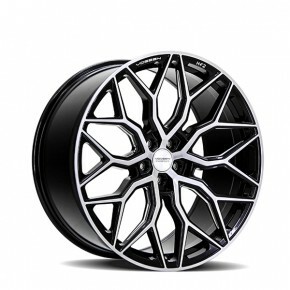 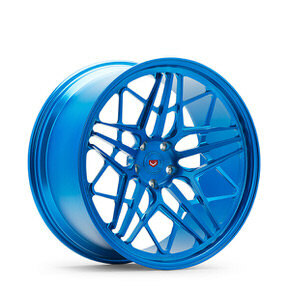 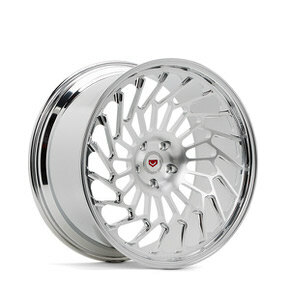 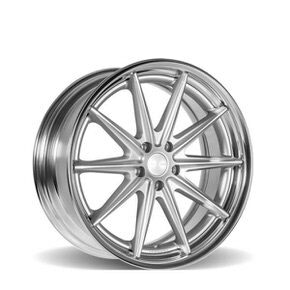 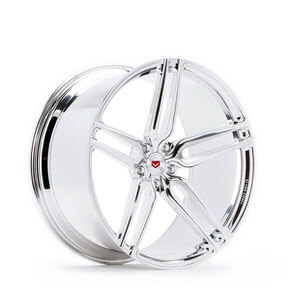 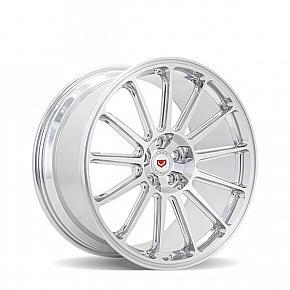 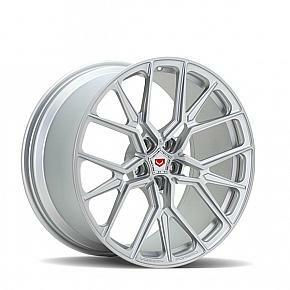 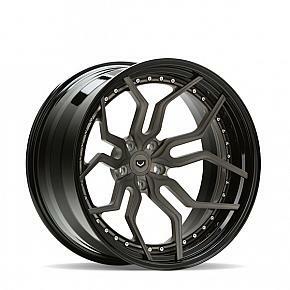 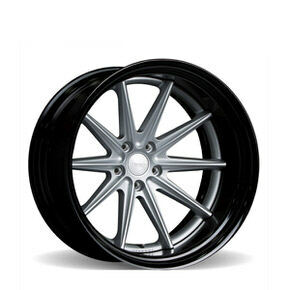 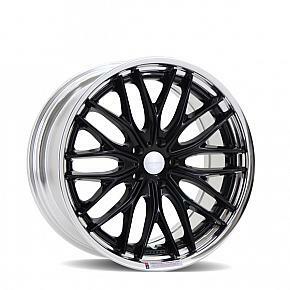 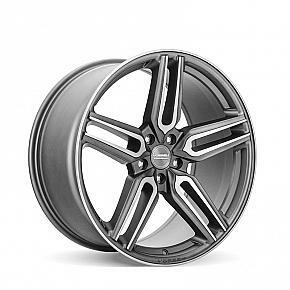 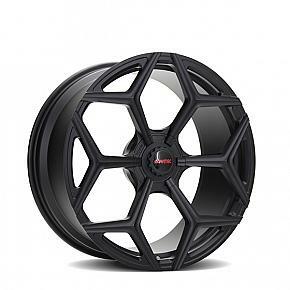 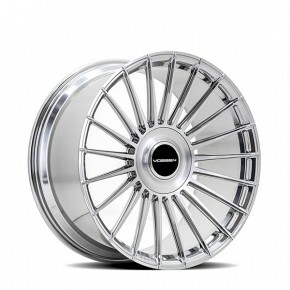 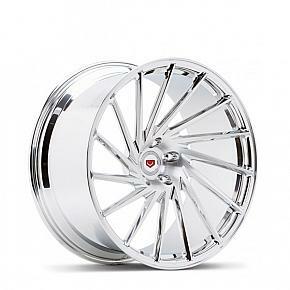 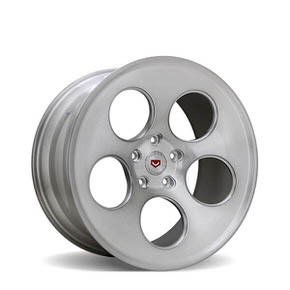 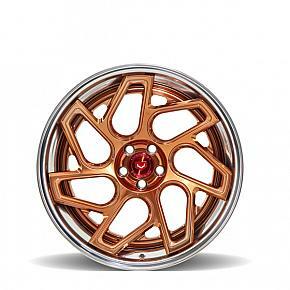 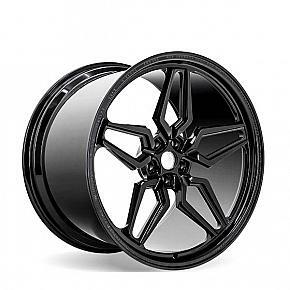 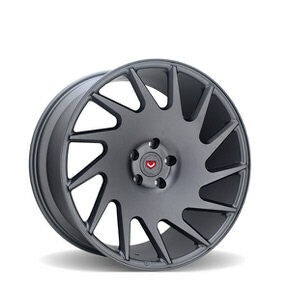 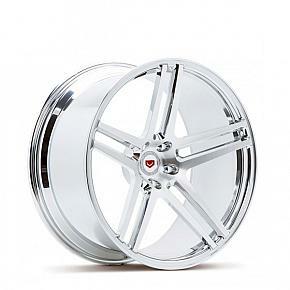 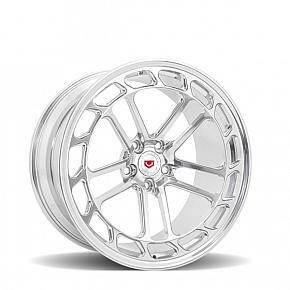 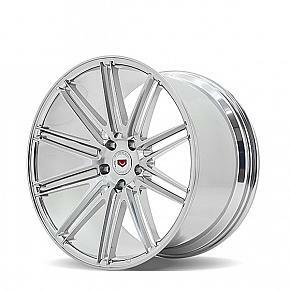 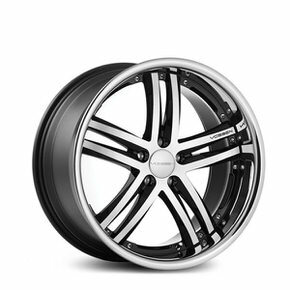 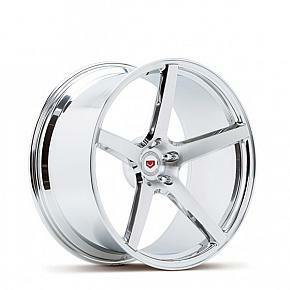 The Lip Concept Series is aimed at emulating the lip transition of a multi-piece wheel while maintaining a single-piece monoblock forged construction. 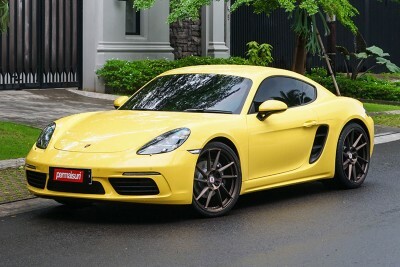 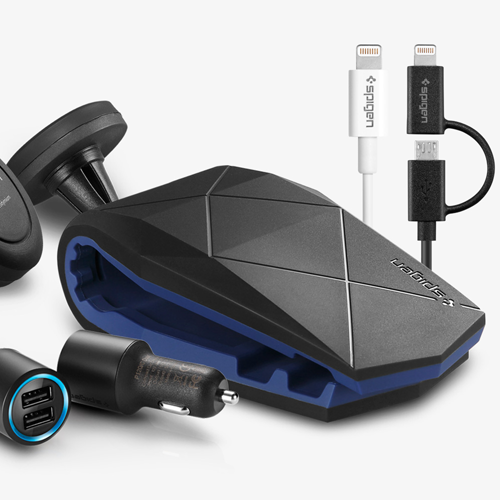 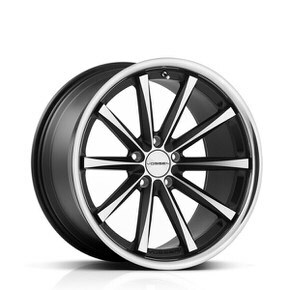 Precision series without infini lip. 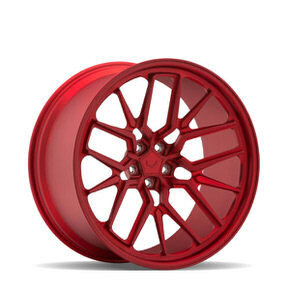 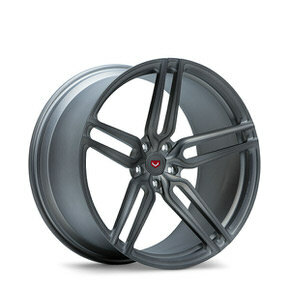 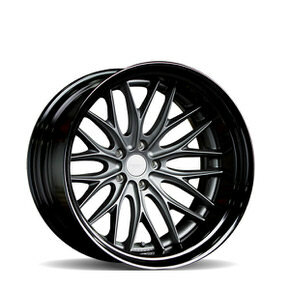 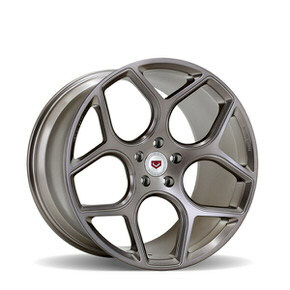 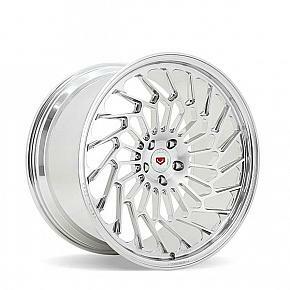 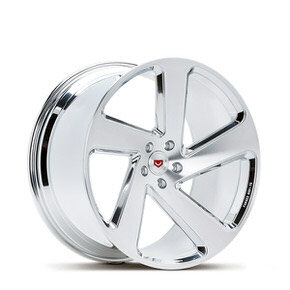 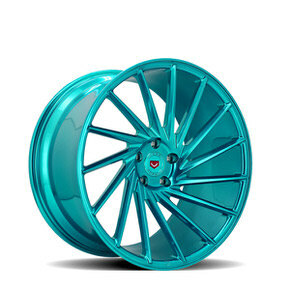 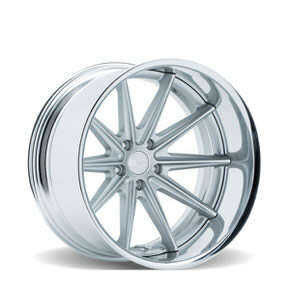 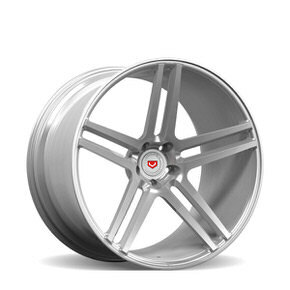 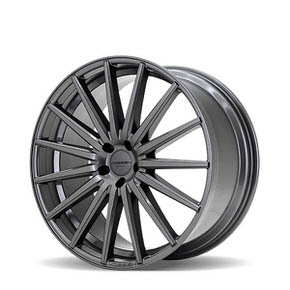 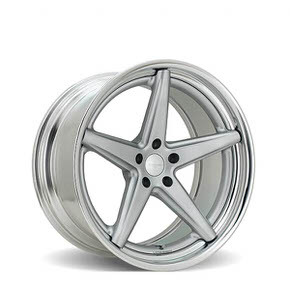 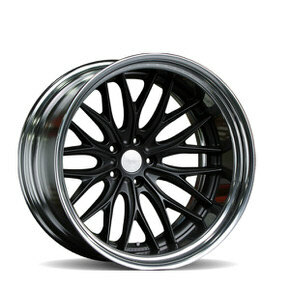 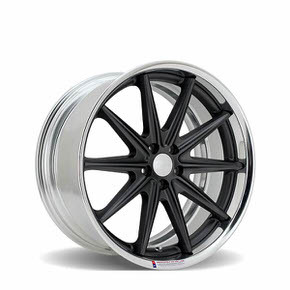 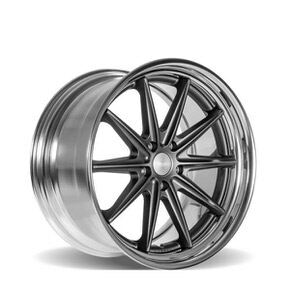 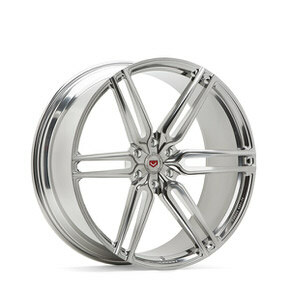 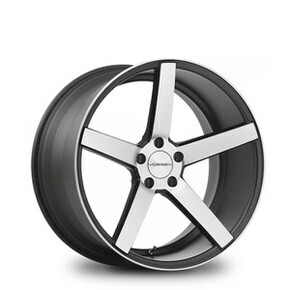 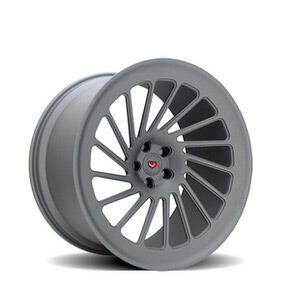 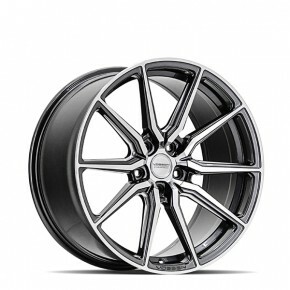 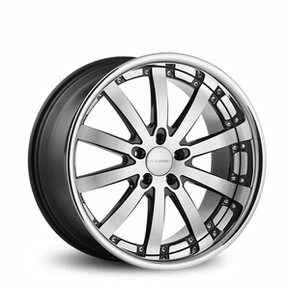 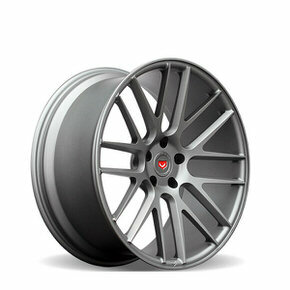 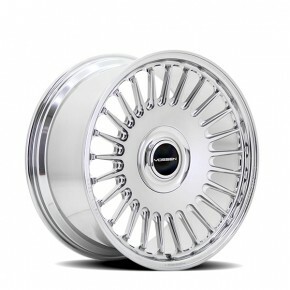 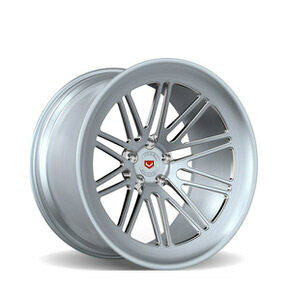 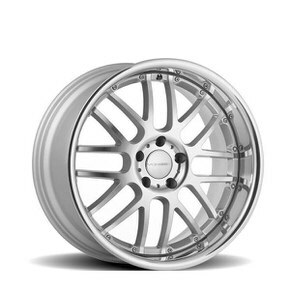 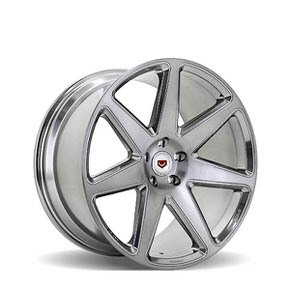 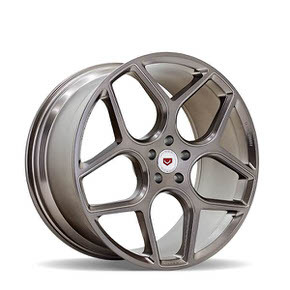 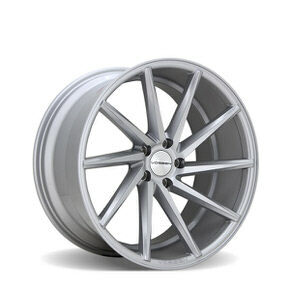 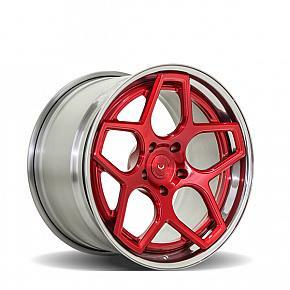 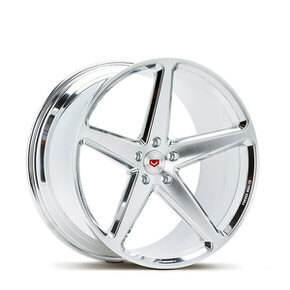 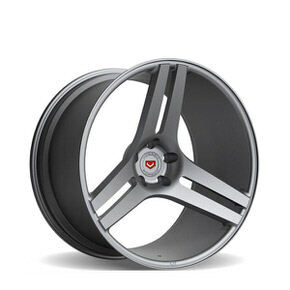 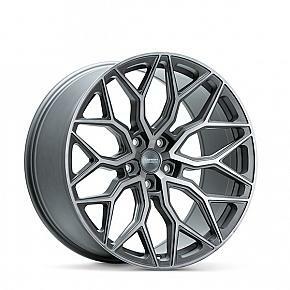 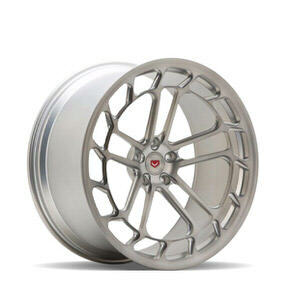 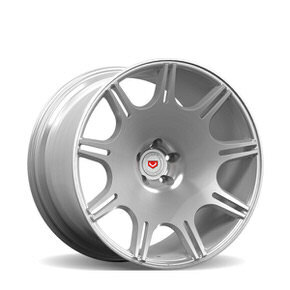 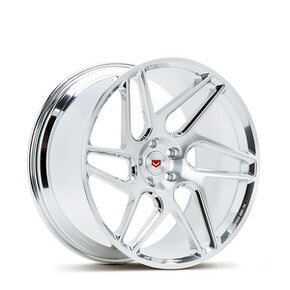 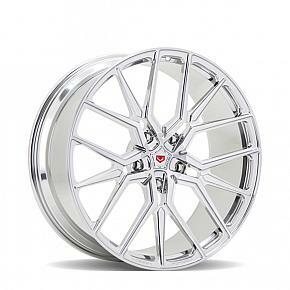 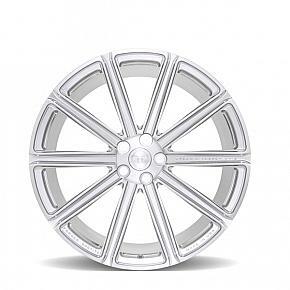 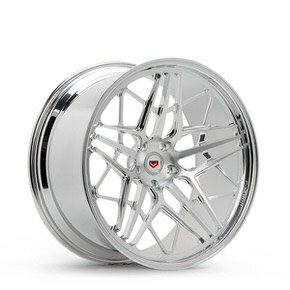 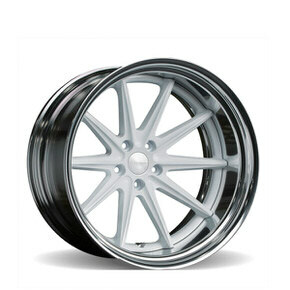 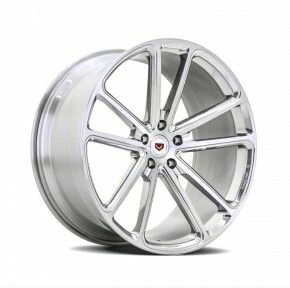 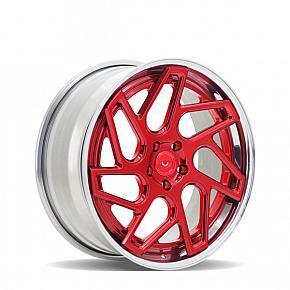 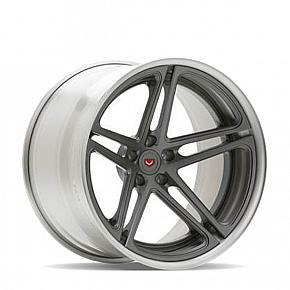 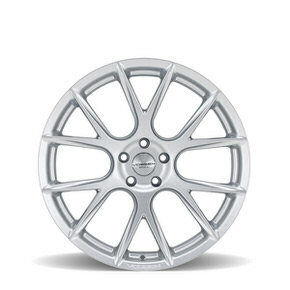 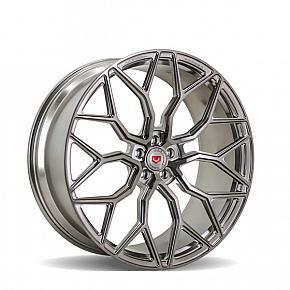 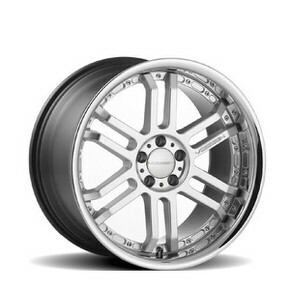 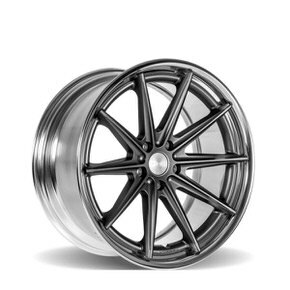 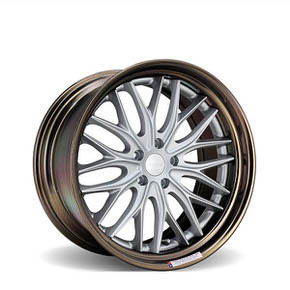 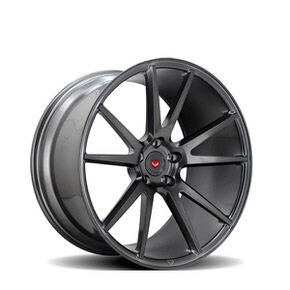 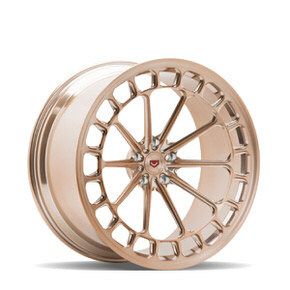 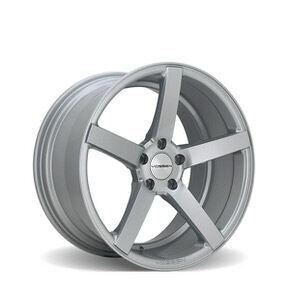 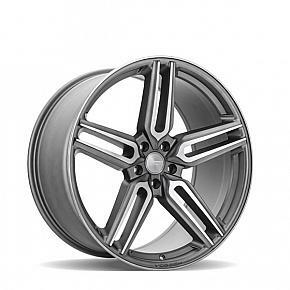 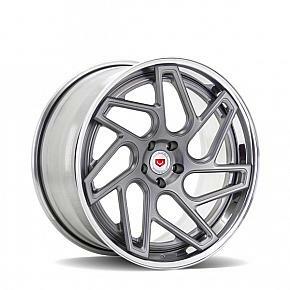 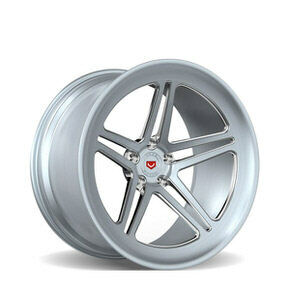 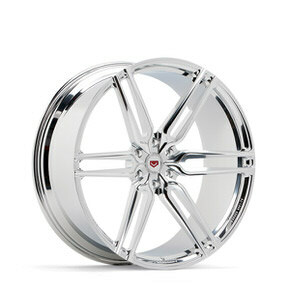 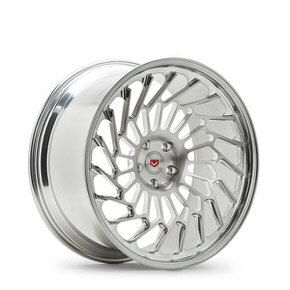 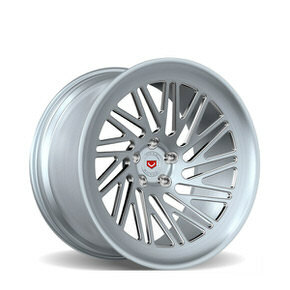 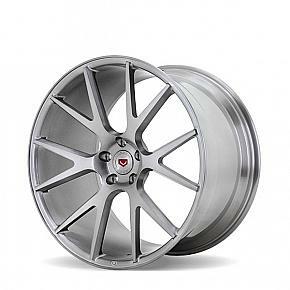 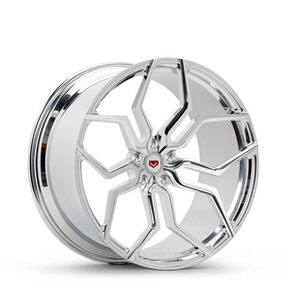 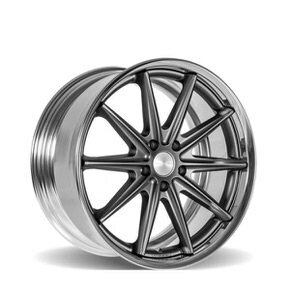 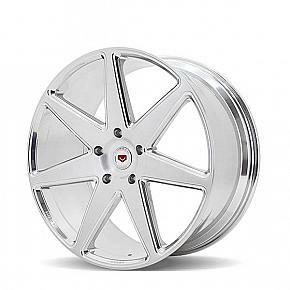 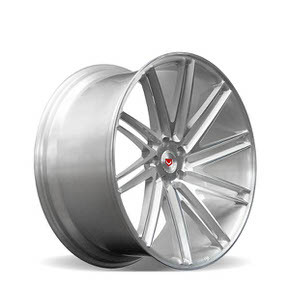 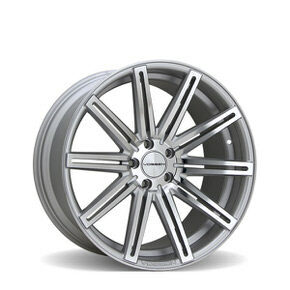 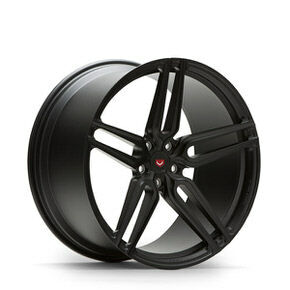 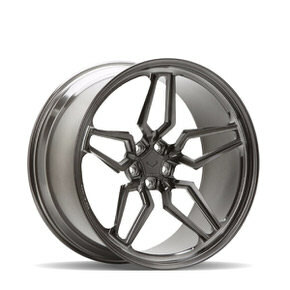 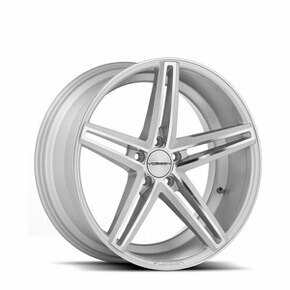 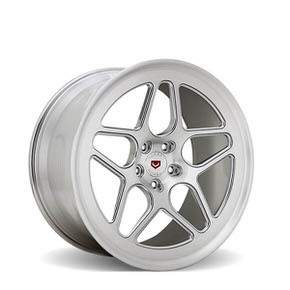 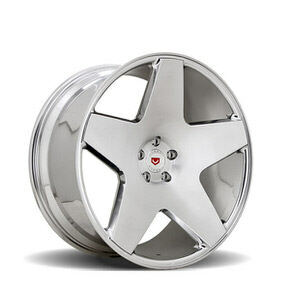 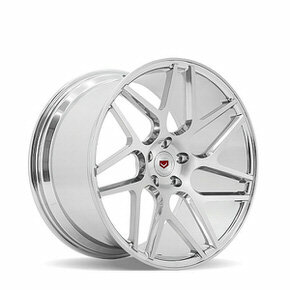 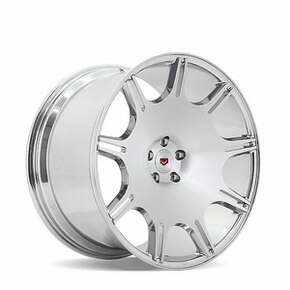 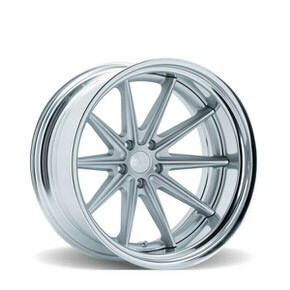 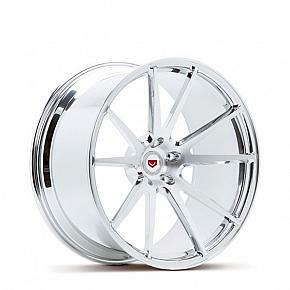 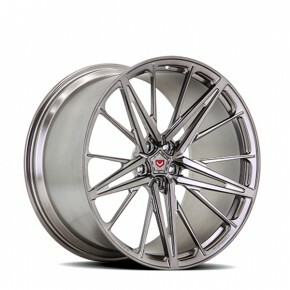 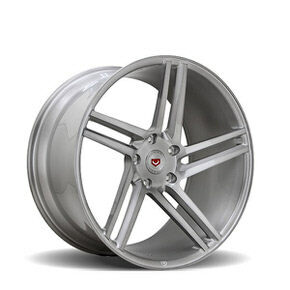 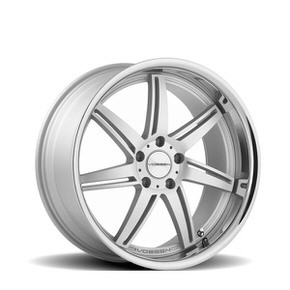 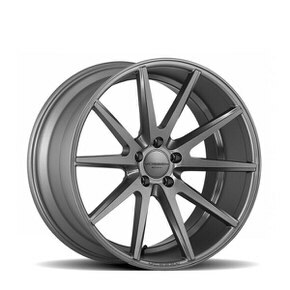 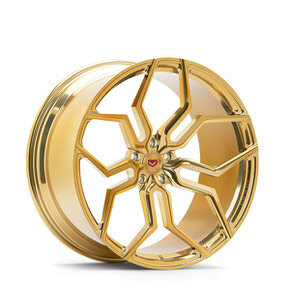 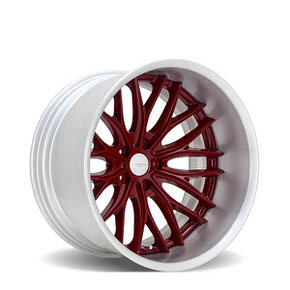 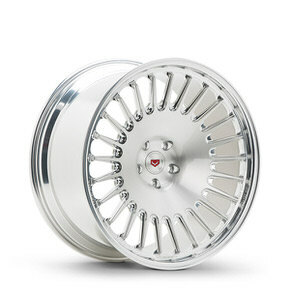 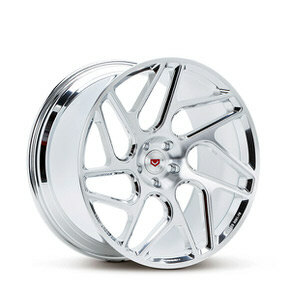 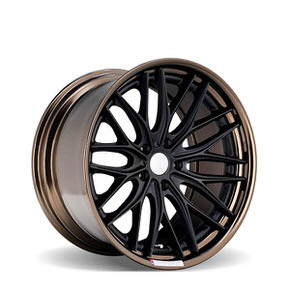 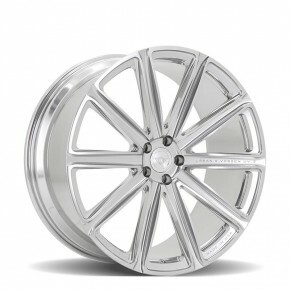 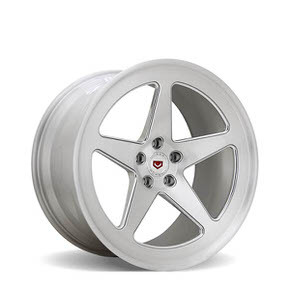 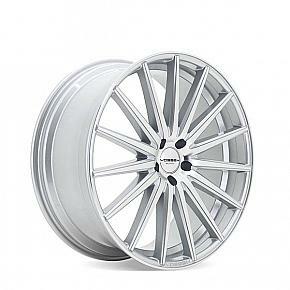 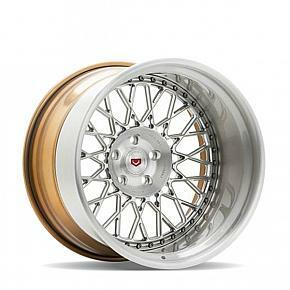 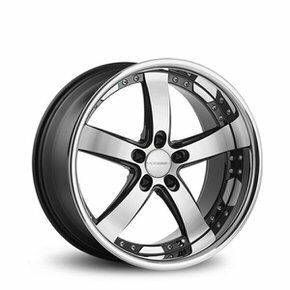 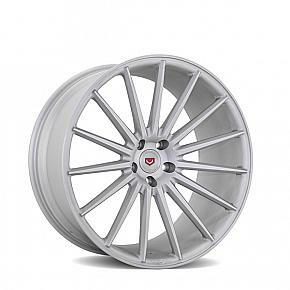 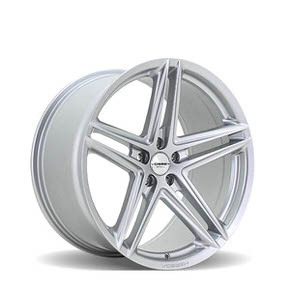 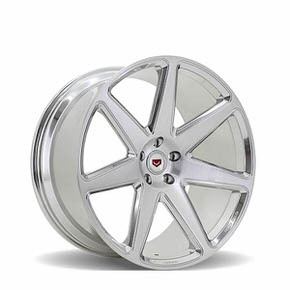 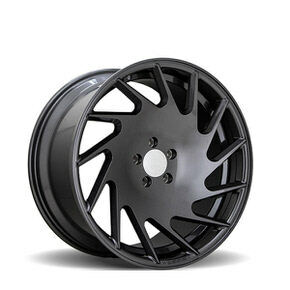 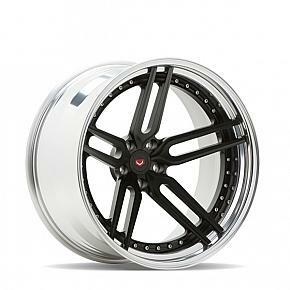 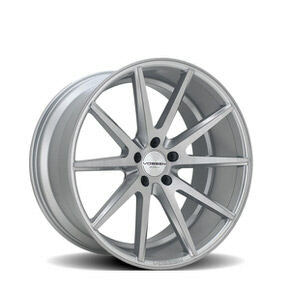 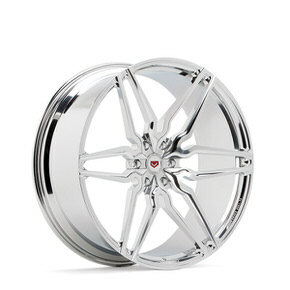 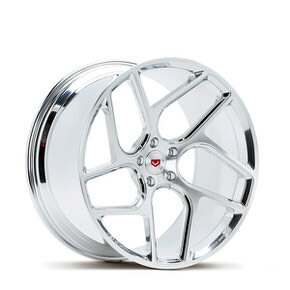 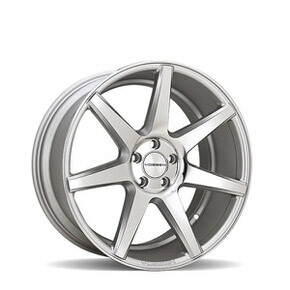 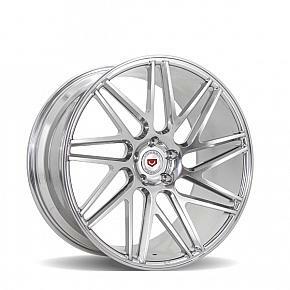 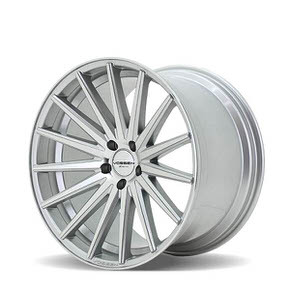 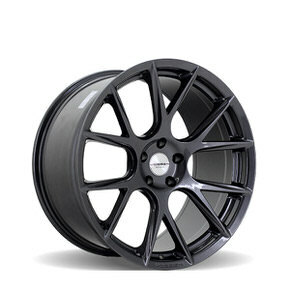 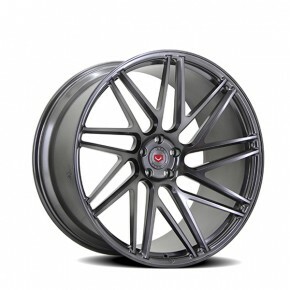 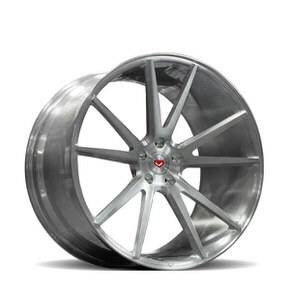 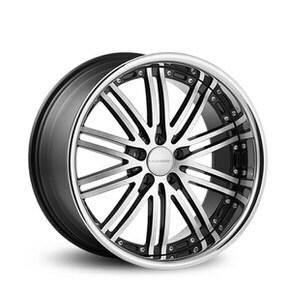 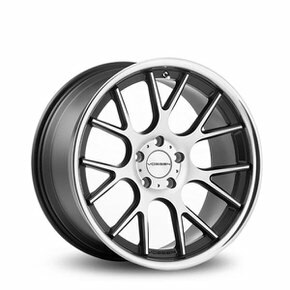 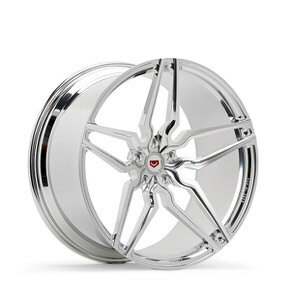 The flagship of vossen forged, the precision series is now also offer with the step infini lip. 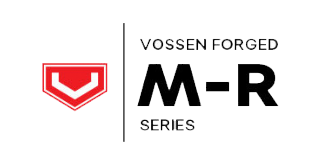 This series gives easier access for the valve/tpms. 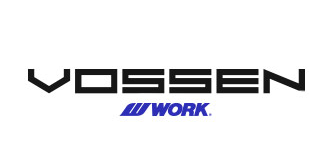 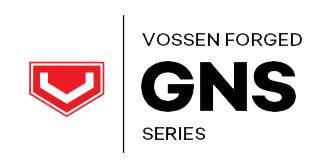 Designed in Miami and manufactured in Osaka, The Vossen x Work Series is a collaborative effort that defies the barriers of distance, language, and the automotive industry as a whole. 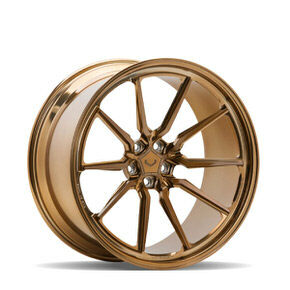 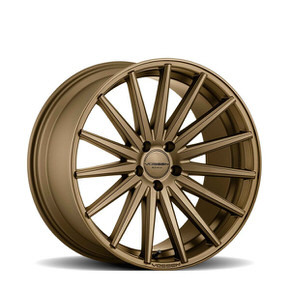 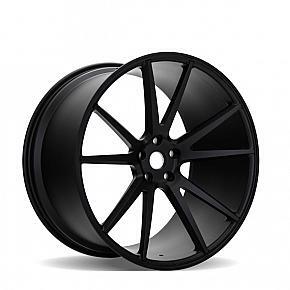 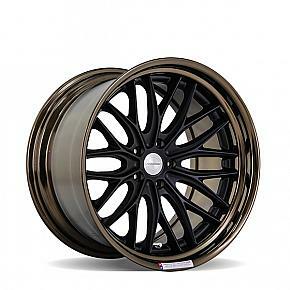 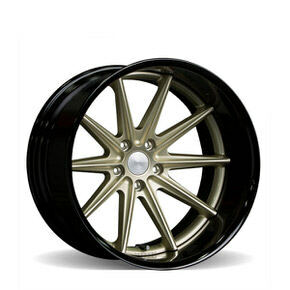 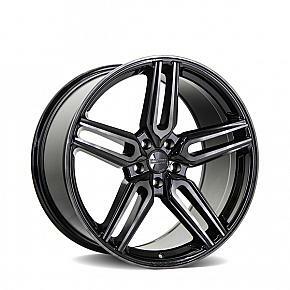 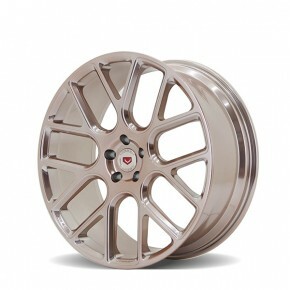 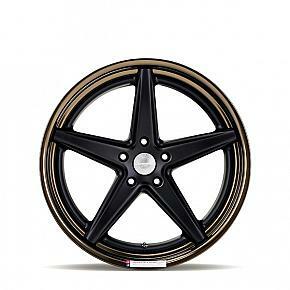 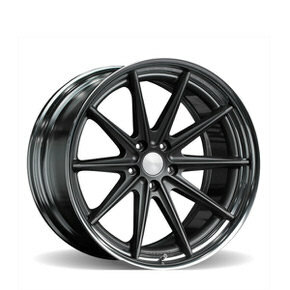 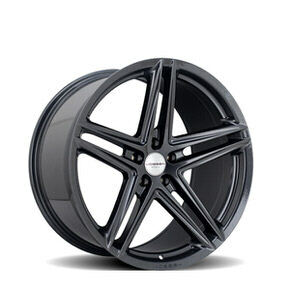 VWS3 Matte Black w/ Gloss Bronze Anodized 20"
Also known as Hybrid Forged. 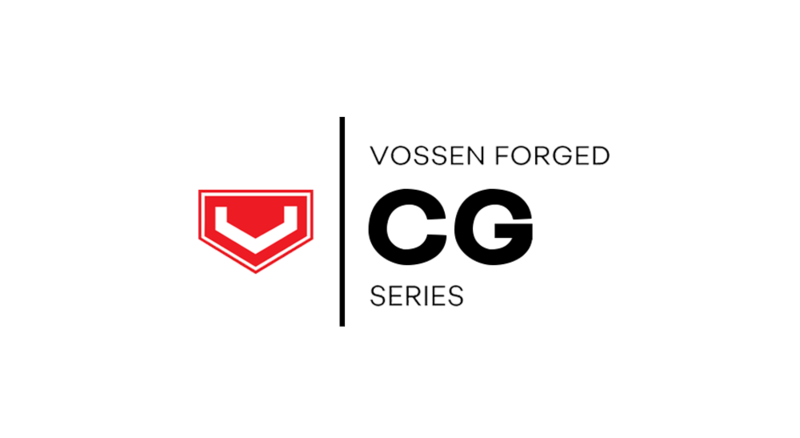 Advancing the traditional casting process, the VF Series utilizes flow forming to cut down on weight and increase strength. 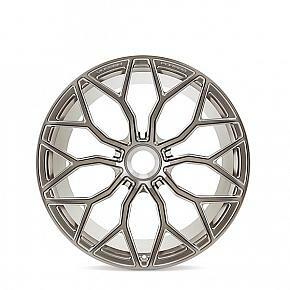 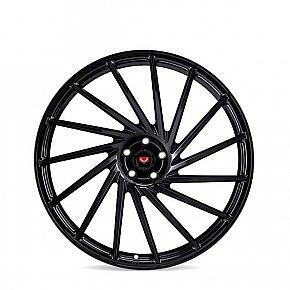 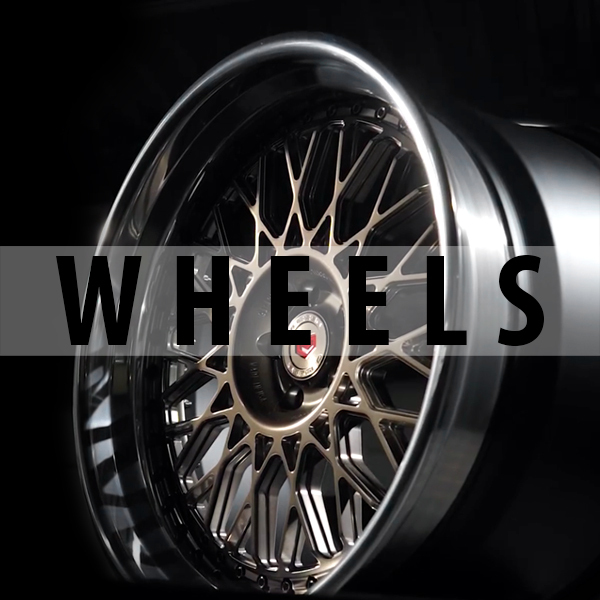 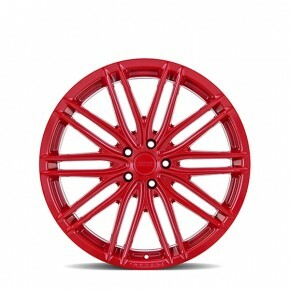 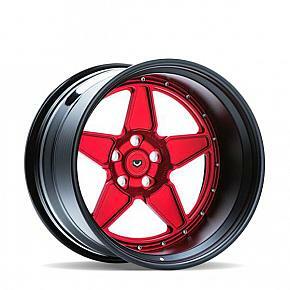 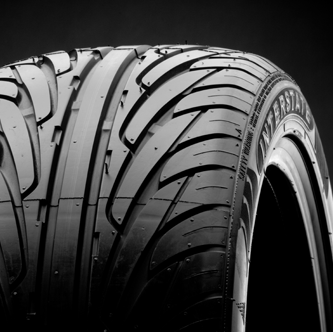 Flow forming also allows for a great range of wheel widths within each design. 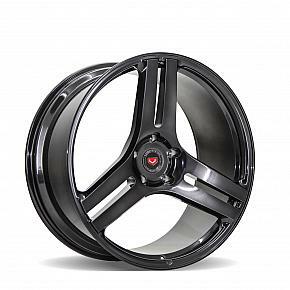 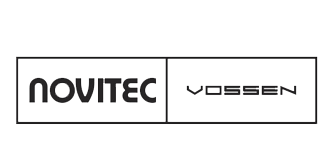 Limited in production and radical in design, the VLE Series steps outside the industry norm by creating a wheel ownership experience enveloped in exclusivity and unlike anything else. 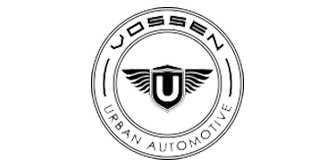 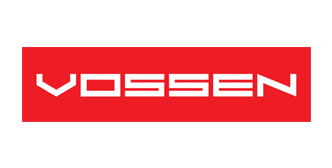 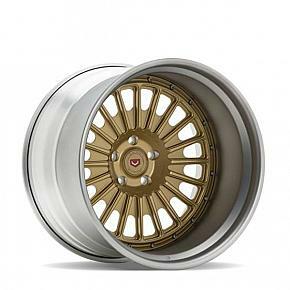 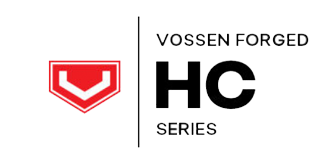 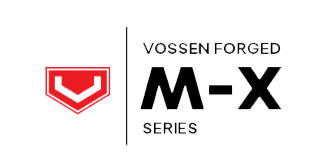 Legends in their own times, the retired wheel models outline where Vossen has been while also providing clues to what the future might hold. 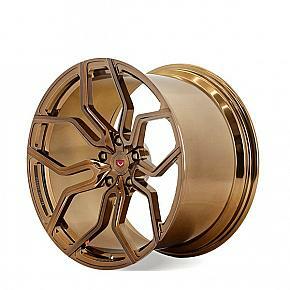 These designs and finishes are discontinued and no longer available for purchase.